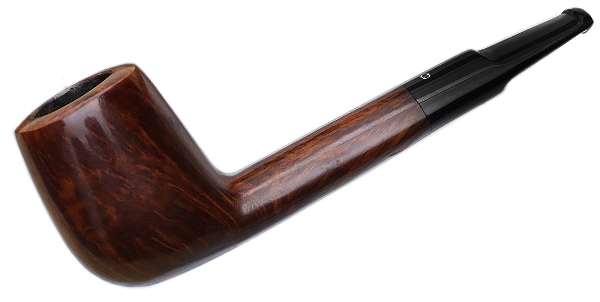 Rather compact, this straight Brandy from Georg Jensen boasts a generous chamber on the end of an elongated shank and abbreviated stem for a Canadian-esque profile. 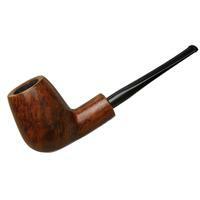 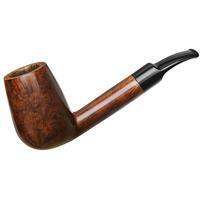 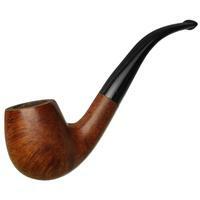 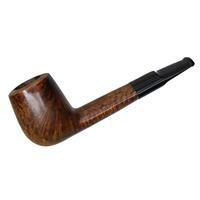 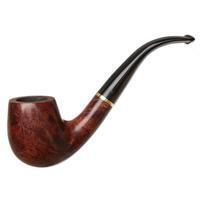 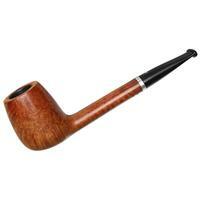 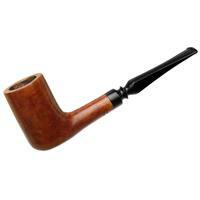 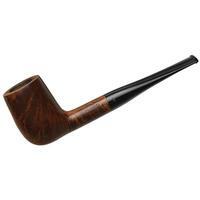 Dressed in a deep, chestnut stain it presents a traditional aesthetic, refined by a slightly rounded rim. Just some aesthetic blemishes to note condition-wise.